Like most travelers to Anguilla, we love criss crossing the island in our Jeep, exploring every dirt path, and lava-rock trail. 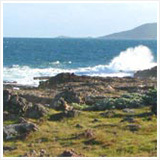 If we are not scorching under the sun in a truck, touring the island by sea is the next best thing (or even better!). 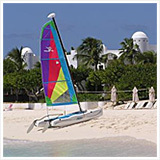 Touring Anguilla by land and sea are old family favorite ways to learn about Anguilla. But, leave it to my Dad to shake things up! One afternoon he thought, "How about something new?... How about Anguilla from the air?" Why had we not thought of that before? 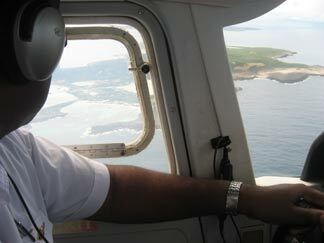 Seeking an air tour of Anguilla, we unearthed a service that can be hard to find... Anguilla flights. 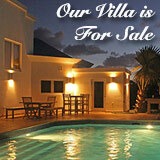 Not every airline flies to Anguilla, after all. Anguilla isn't on Continental's drop-down menu! And then, of course, there is that question of safety. Truth be told, we eventually gave up on using the Anguilla airport and flew into St. Maarten. 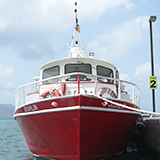 Traveling from Montreal direct to St. Maarten and catching the Anguilla ferry system from there was just more efficient. We missed landing in the quaint Anguilla airport, and the ease of going straight to our villa without having to go through the extra customs in St. Maarten, but still, this was easier. Even when traveling to other Caribbean islands like St. Barts and Saba, flying via St. Maarten was quicker and more economical than flying out of Anguilla. 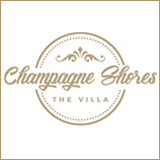 But a recent discovery of a hidden gem of an airline changed that all for our family! Meet Carl and Nanette Thomas. Carl Thomas has a passion for planes. By the age of 18 he was already flying for one of the Caribbean's most popular airlines at the time, Tyden Air. At a young age, and on his own, he traveled from Anguilla to St. Thomas to study. He worked hard and studied hard. His efforts paid off, and in 1986 he got his pilot's license. He sure was a young pilot impatient to pursue his passion! "I had women walking off the plane saying I was too young, asking me if my mother knew where I was," he laughed. 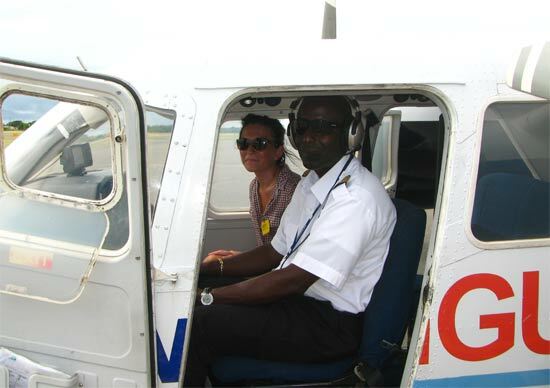 He flew with different airlines, and helped form different flight companies over the years, until finally starting his own Anguilla flights company... Anguilla Air Services. Captain Thomas has three airplanes in his fleet. 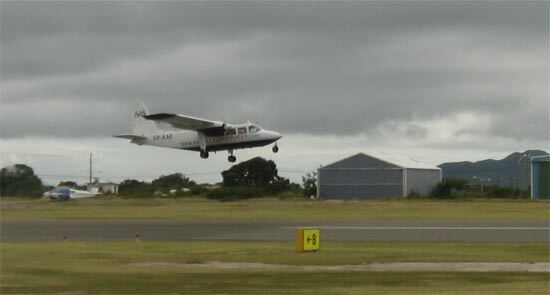 The Britten Norman Islander and The TSI0-520 VB, Turbocharged Aircraft! 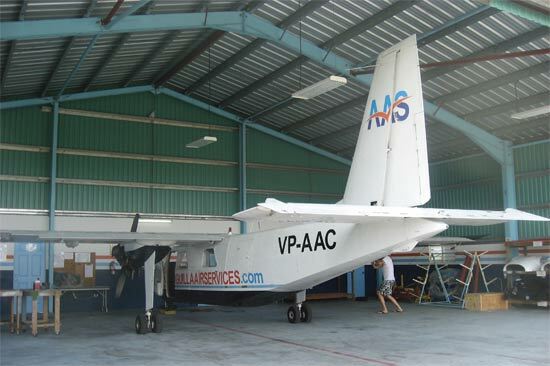 They have two Britten Norman Islanders and one TSI0-520 VB Turbocharged Aircraft. The Britten Norman Islanders (with the high wings) are used for shorter runs, the TSI0-520 VB is extremely fast and used for longer hauls. Britten Norman Islanders are made on the Isle of Wight. Captain Thomas actually wanted to fly one of his Britten Norman Islanders back to Anguilla over the Arctic Circle. The insurance company said that was a no-go, so he had to take a lengthier route instead. The new route included stops in Greenland and in Canada... Over the ocean in a 9 seater! Carl's stories of Anguilla flight adventures don't end there! 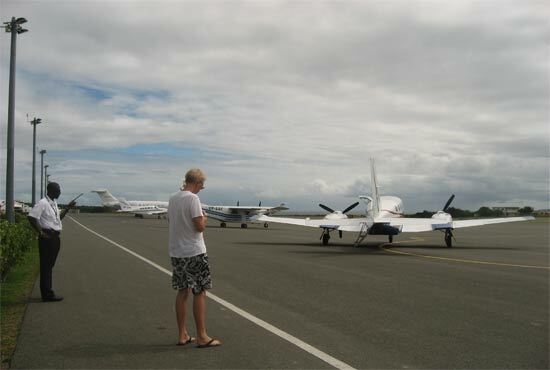 He also picked up the turbocharged aircraft in Maine, and flew it all the way down the East coast to Anguilla. Captain Thomas isn't a man who scares easily, but he also isn't a man who takes chances or challenges safety. 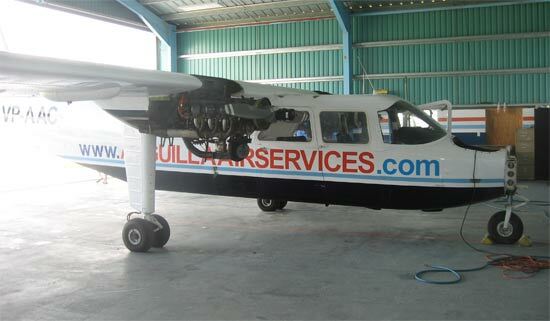 This Anguilla airline adheres to the strictest international maintenance requirements. Of all the flights to Anguilla or within the Caribbean for that matter, you are never so safe as you are aboard one of Captain Thomas' planes. I was curious about how planes are kept in perfect shape. Lucky us! One of his aircrafts was in maintenance the day we dropped by for an aerial tour of Anguilla Air Services. The Plane With The Missing Nose! Carl and his crew take apart the planes piece by piece, inspecting every gear, every nut, every bolt. Once they have taken the plane apart, inspected it thoroughly, it all gets put back together again with a fine attention to detail. 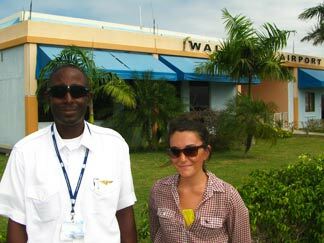 Carl ensures that the planes are safe, but so do Caribbean flight regulations. "They may be even more rigorous than the FAA," he joked. 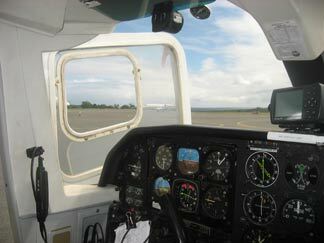 The planes have to be in top working order according to strict outlines, and the pilots must undergo regular physical and flight examinations. Safety is not a joking matter. "I have a family, the people I fly have families... It's our top priority," Carl said. Before we returned to the tarmac we got a chance to meet their top flight engineer, Raj. But, where do they fly? 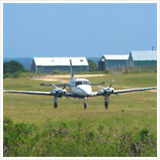 Anguilla Air Services offers a number of Anguilla flights. They fly to and from St. Maarten, St. Kitts, Nevis, Antigua, Barbuda, St. Barts, Tortola, Virgin Gorda, Saba and The Grenadines. The regular scheduled flights to Anguilla/St. Maarten are only $80/person each way. 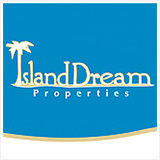 Rates for other islands can be requested. 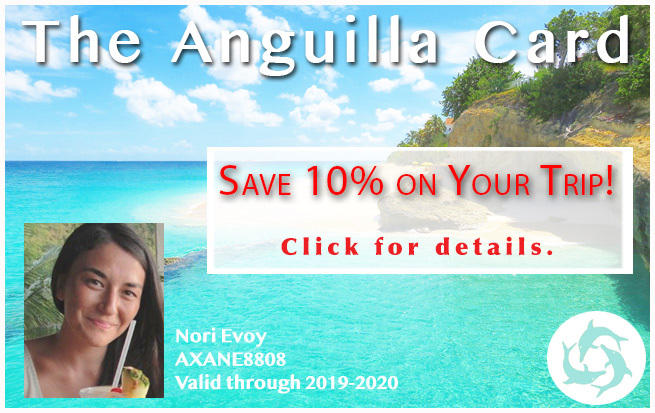 Anguilla Air Services' rates makes flying out of Anguilla more affordable than catching flights to nearby islands from St. Maarten, not to mention all of the time you save! 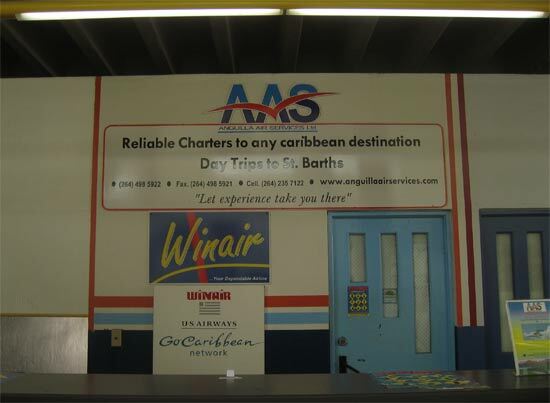 When we flew to St. Barts and to Saba, flying out of Anguilla just didn't make sense on other airlines. You had to connect in St. Maarten, there were extra costs, and layover time. 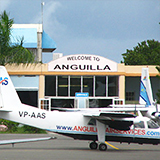 Anguilla Air Services eliminates all of the waiting, and those heavy fees. 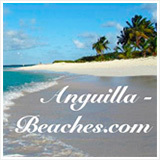 With Anguilla Air Services you fly from Anguilla direct, no lay overs, no stops, no extra costs. 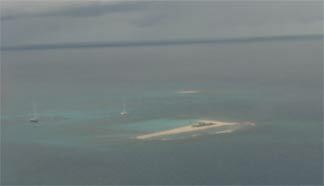 We wanted to see Anguilla from the sky. 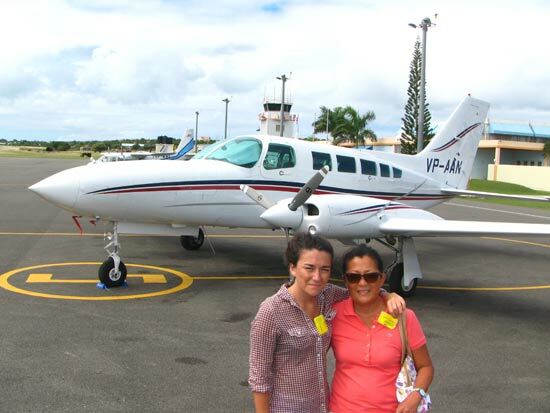 We were about to embark on an air tour of Anguilla! 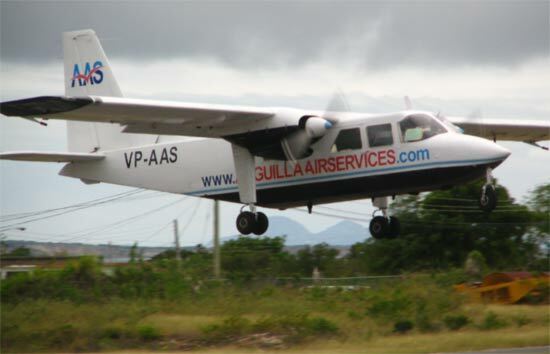 Air tours are one of Anguilla Air Services' most popular feature. It is $450 to hire the entire plane for a half hour, and $800 for an hour. 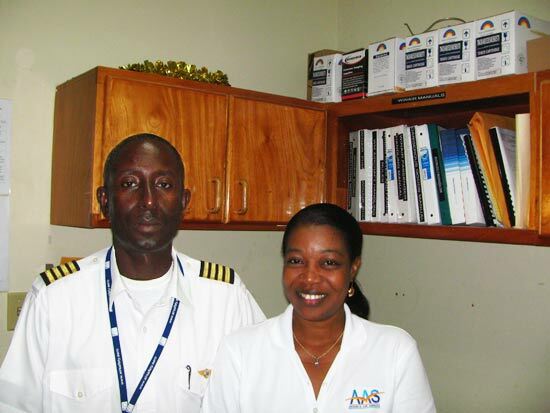 Anguilla Air Services has four pilots: Captain Carl Thomas, Captain Kirtis France, Captain David Lloyd (co-owner of da'Vida), and Captain Kyle Brooks. Today, we would be in the care of Captain France, who has been a pilot for many years, trained in Fort Lauderdale. My Dad hopped in the back, meanwhile I would be riding in the co-pilot seat! Carl Thomas made sure we were well taken care of, instilling every sense of security and safety. Knowing how much care and time Carl puts into ensuring the safety of his passengers, I was hardly shaken sitting up front in such a tiny plane. Within minutes Captain France reached a comfortable cruising altitude. Tip For Photographers: If there are photographers in your group make you sure you get the top wing planes. Sit in the co-pilot seat (on the right side of the plane) and ask your captain to go west, so you are on the beach side to capture the best photos. We didn't think about that on our tour. We were on the right side of the plane, ready to snap away, but we headed east first, so our cameras had better views of St. Maarten and the open sea. Seeing Anguilla from way up high in the sky provided a unique perspective. Watching the waves roll in, seeing the sea shine a cocktail-cool shade of blue that looks like it would go down smooth, reminded me how truly beautiful Anguilla is. It's not that I forgot of course, but the birds eye view brought a new found appreciation. 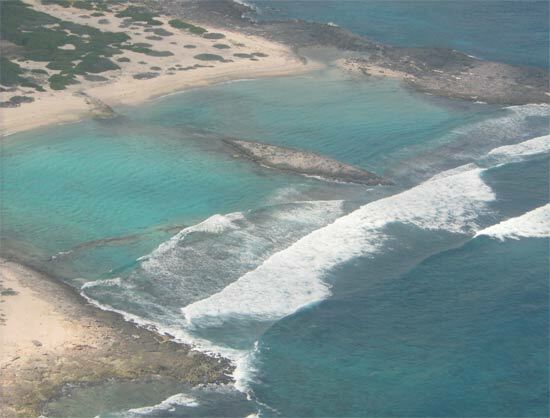 Throughout the Anguilla flight we noticed all of Anguilla's pretty coves and hidden bays. 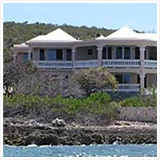 By the time we touched back down at the Anguilla airport we had a long list of "must visits" and "must visit agains." A half hour later the plane started banking north. I could see all of the cars below and remembered what it was like to be in their place, watching the planes come in low over Anguilla's main road to land in the airport. What a rush of excitement to be in the other seat! 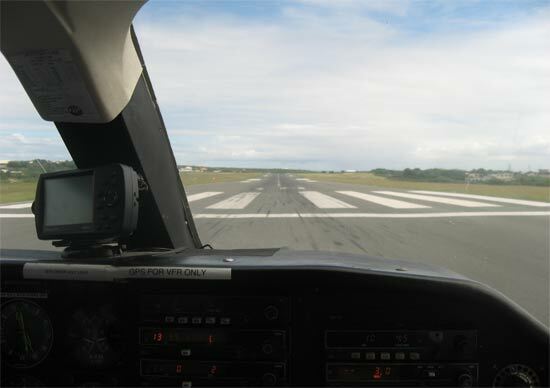 A smooth landing, a quick taxiing back to the tarmac, and our aerial tour was, sadly, over. We thanked Captain France dearly for the wonderful tour. We met Captain Thomas back on the tarmac and expressed our deep gratitude. We have seen the whole island by sea and by land, and now we have seen all of Anguilla from the sky, too. 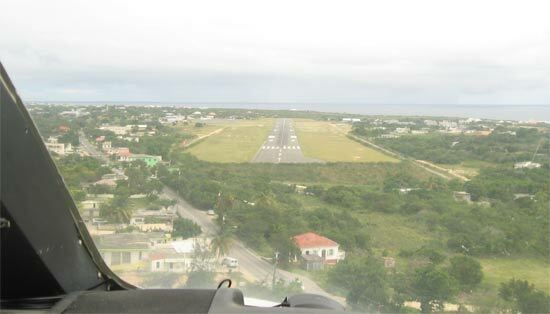 An aerial tour of Anguilla is a must-do on any Anguilla vacation... A magnificent perspective and quite a unique adventure riding in the small Caribbean plane, and for an affordable price too. 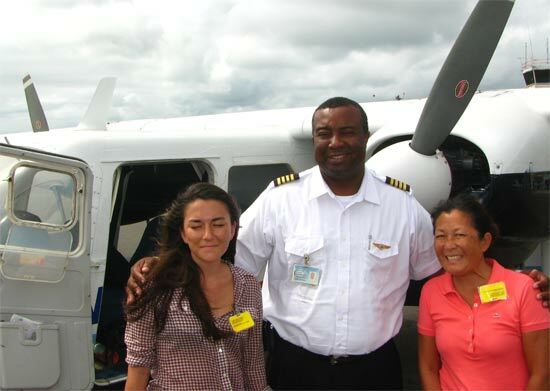 Carl Thomas' company, Anguilla Air Services, completes the whole experience. Knowing his passion for planes and his desire to deliver a wonderful Anguilla flight, I was completely at ease, able to sit back, relax and enjoy the sights. And, once you are in the sky, you share Carl's passion too, developing a flavor for flying in these fun planes, marveling at the beauty below.